Ellie was admitted as a Solicitor in December 2017 having completed her Legal Practice Course in Cambridge. During her training, Ellie assisted in the Criminal department as well assisting with Prosecutions in the Health and Safety Department. Prior to joining Taylor Haldane Barlex LLP, Ellie undertook work experience with local firms and London Chambers. This exposed her to a number of Courts and she has also managed to gain experience in Trials at the Magistrates Court, Crown Court and in the Royal Courts of Justice. 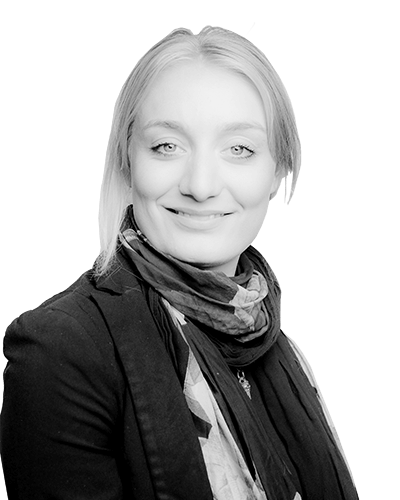 Ellie qualified into the Crime Department undertaking a wide range of criminal cases together with being a fully accredited Police Station Representative and advises Client’s for all matters ranging from Theft to Murder. Ellie is now working towards her Duty Solicitor Accreditation in order to become a Duty Solicitor at the Magistrates Court. In her spare time, Ellie enjoys good food and wine and long (short) walks along the coast with her Chihuahua.